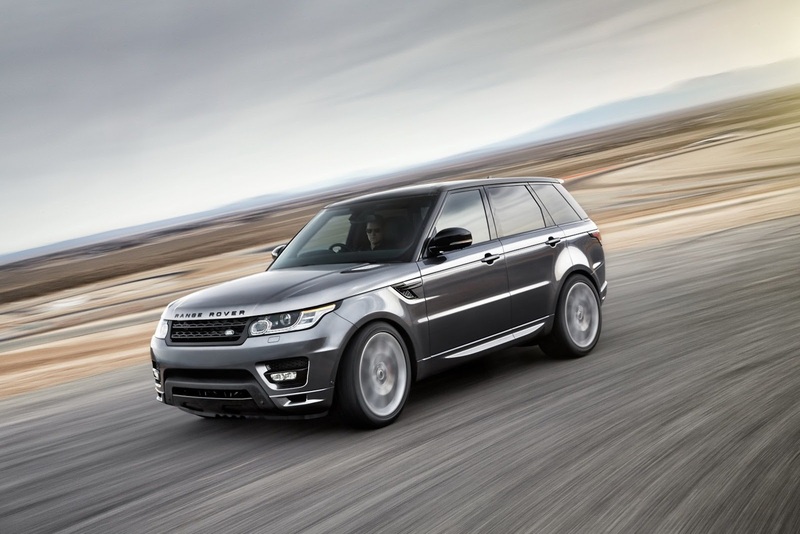 quanto ti piace la Range Rover Sport 2013? 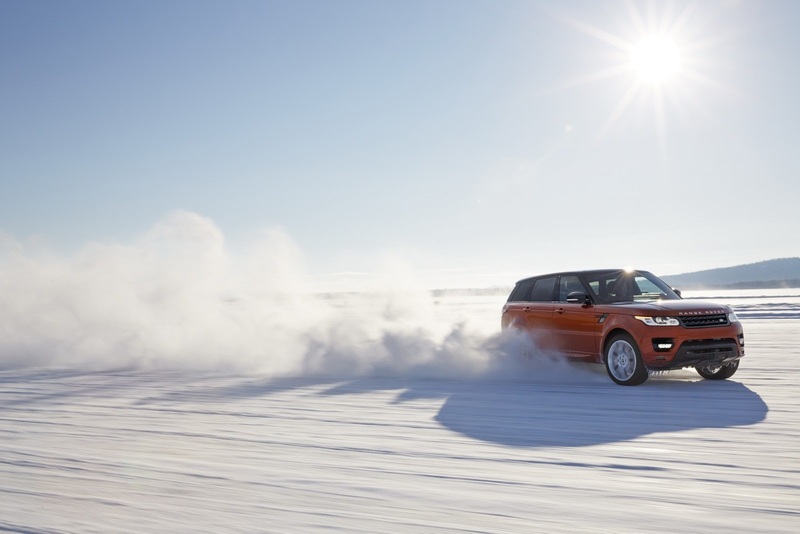 1. quanto ti piace la Range Rover Sport 2013? 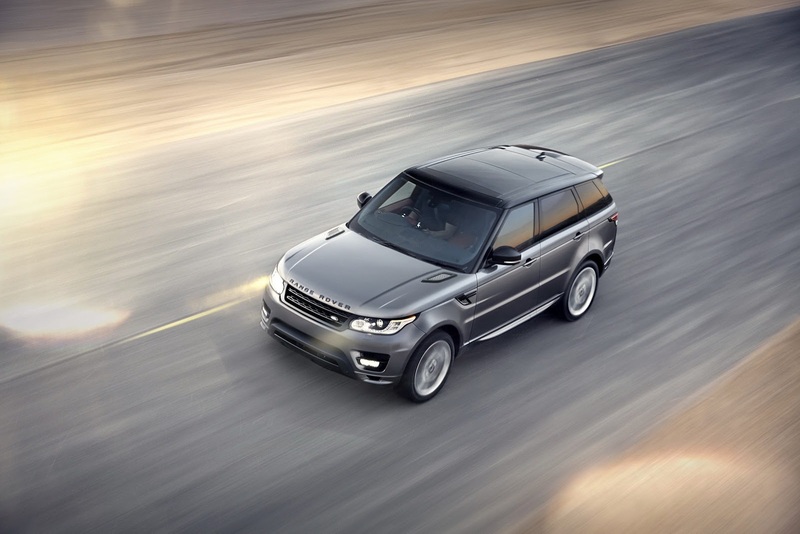 New York City, USA, 26 March, 2013 – The all-new Range Rover Sport, revealed to the world today on the streets of New York, is the ultimate premium sports SUV – the fastest, most agile and responsive Land Rover ever. 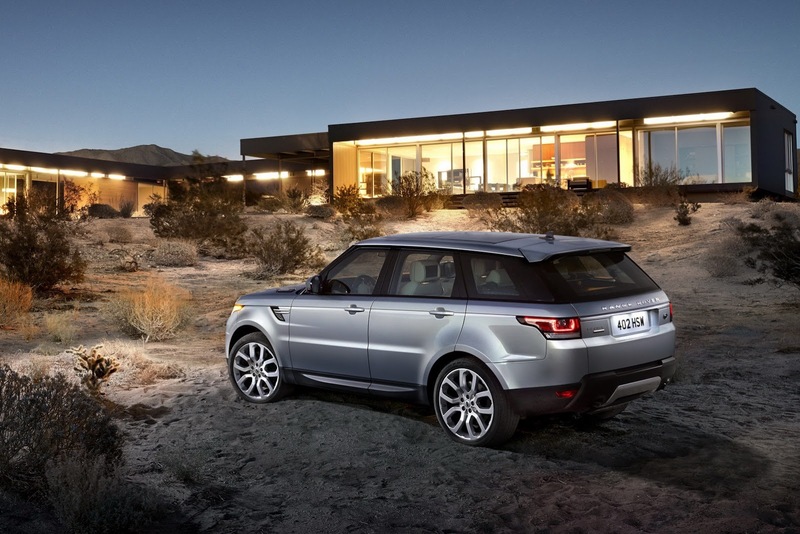 The Manhattan skyline was the perfect backdrop for this world premiere with more units of Range Rover Sport sold in the United States than any other global market and New York being the model’s best-selling city. 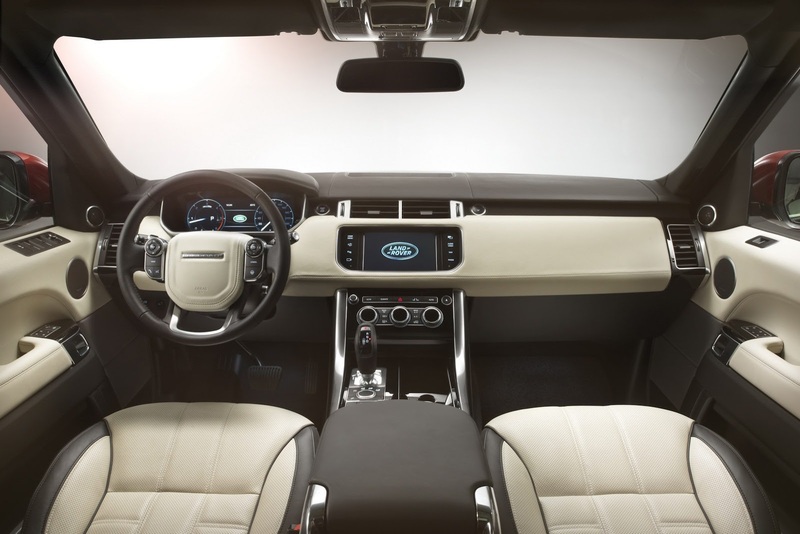 Speaking ahead of the official world premiere at the New York International Auto Show, Land Rover Global Brand Director John Edwards said: “The all-new Range Rover Sport is a vehicle that has been designed and engineered without compromise. With Land Rover capability at its heart, it is one of the most road focussed vehicles we’ve ever produced, but of course still offers unsurpassed all-terrain capability. It is a vehicle which is designed to be driven. 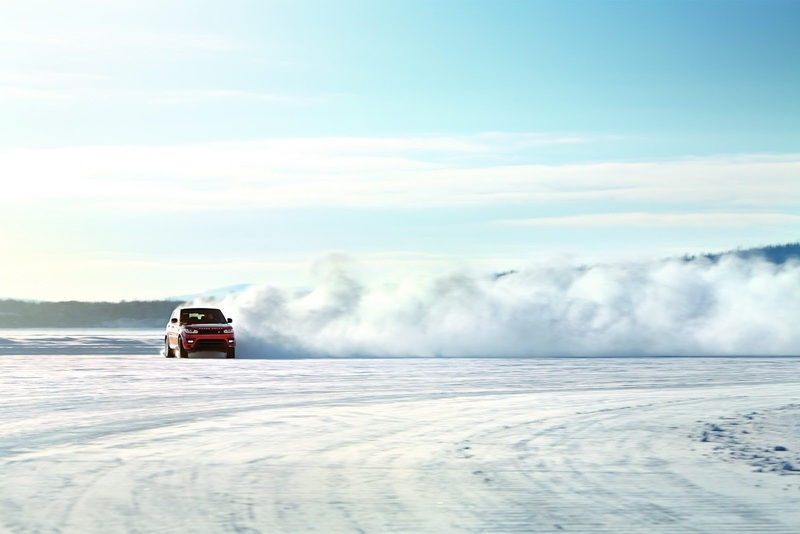 We’ve taken ride, handling and agility to another level for Land Rover to deliver a truly rewarding, sporting drive, together with unmatched luxury, capability and versatility. 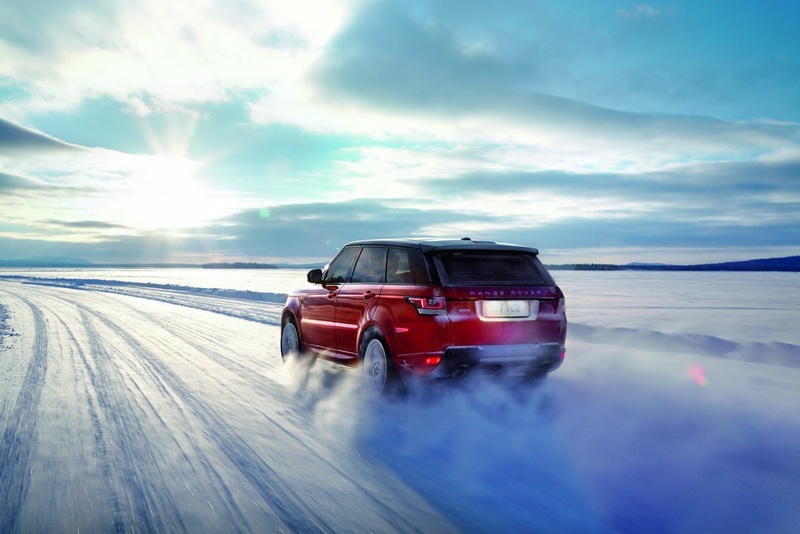 “Building on the success of the recently launched flagship Range Rover, the new Range Rover Sport also employs a vast array of new technologies which help to transform its performance, refinement and all round capabilities,” adds Edwards. Fifth generation air suspension provides up to 115mm of regular movement, from the lowest setting ‘access height’ (now 10mm lower at 50mm for easier entry and exit) to the standard off-road height. An automatic extension, triggered by sensors, and a manually-selected extension, both raise the Sport by 35mm, giving a total movement range of 185mm. The new Range Rover Sport has been developed as the ultimate ‘no compromise’ vehicle that will fit perfectly into its customers’ lifestyles. It has been engineered to incorporate the latest developments in customer-focused vehicle and safety technologies to enhance comfort, confidence and safety behind the wheel. 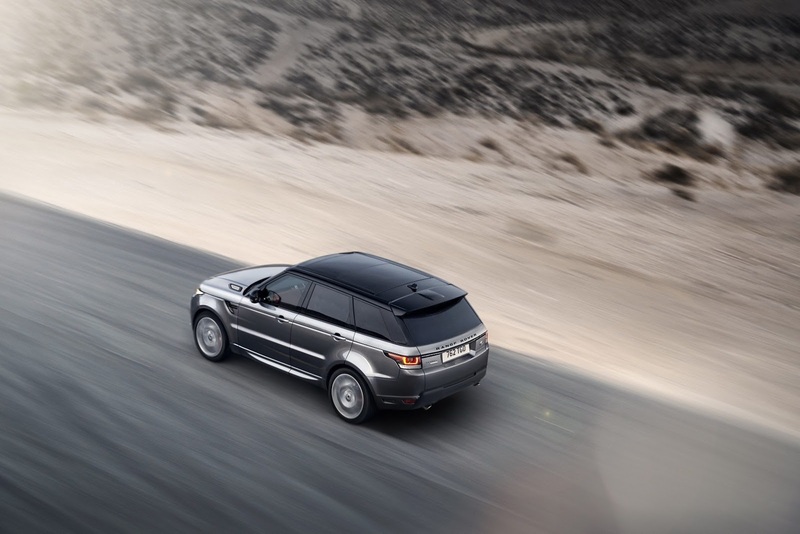 The new Range Rover Sport offers a comprehensive connectivity package enabling customers to stay seamlessly connected to their vehicle, business and family lives. 'Connected car' technology allows the driver to check the status of the vehicle via an App installed on their smartphone and also provides support features such as Stolen Vehicle Tracking, Emergency Call and Land Rover Assist Call. Finally, a high bandwidth Wi-Fi Hotspot can be installed in the vehicle so that passengers can use the internet and get the best data connection for their smartphones or tablets. 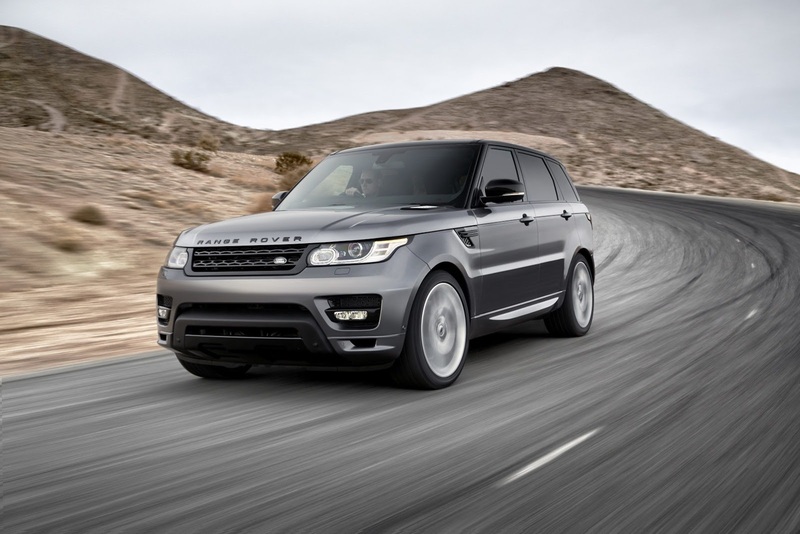 On sale during the third quarter of 2013, the new Range Rover Sport will ultimately be introduced in 169 markets worldwide. Customers will have a choice of three equipment levels from launch (HSE, HSE Dynamic and Autobiography Dynamic), and an SE derivative available on TDV6 models from early 2014. 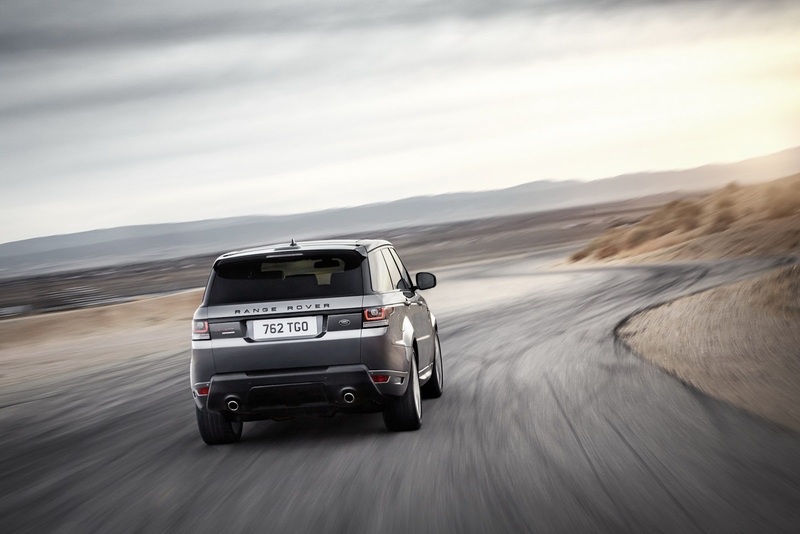 An extensive choice of colours, finishes and details will enable customers to create the ultimate bespoke SUV. All comparisons and data are based on manufacturer's estimates and are market dependent. 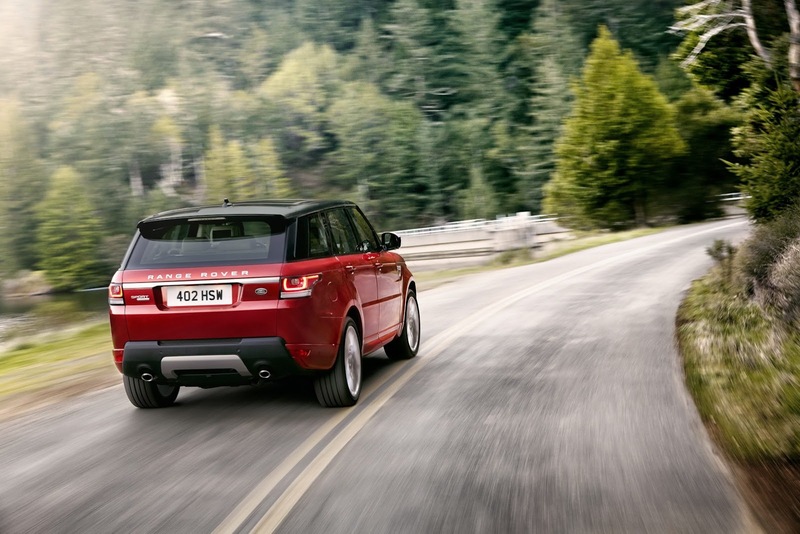 *Lightest ‘weight from’ figure on previous Range Rover Sport is 2535kg; lightest ‘weight from’ figure on all-new Range Rover Sport with future four-cylinder petrol engine is sub 2000kg – representing a weight saving of over 500kg. 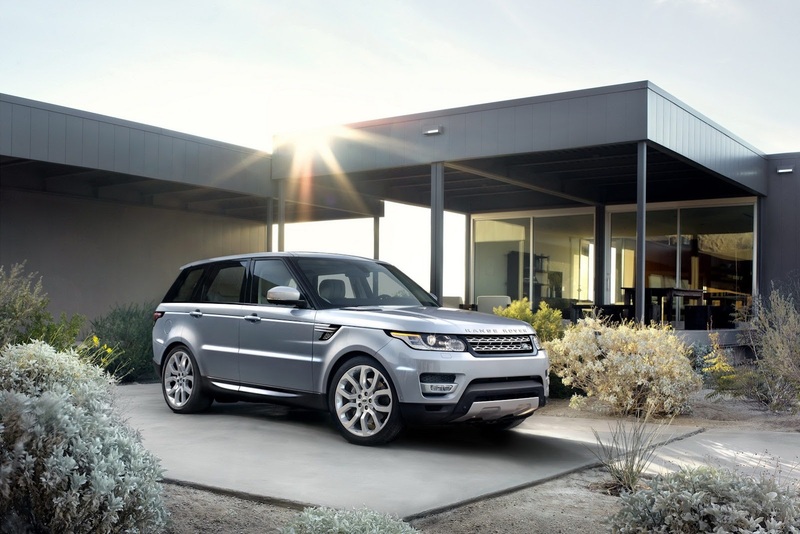 *Comparing equivalent models using the V6 diesel engine, the new Range Rover Sport ‘weight-from’ figure is 2115kg, compared to 2535kg – representing a weight saving of 420kg. Decisamente da prendere in grigio: appare più piazzato e meno goffo che in quell'orrido arancione metallizzato. Troppo Evoque e poco Range, non mi piace molto. Non mi piace più che altro perchè è troppo morbida, gonfiata e poco slanciata. A questo giro quella più lineare, pulita e aggressiva della famiglia è la Range liscia. Se avessero risolto meglio i fari ed il paraurti posteriori sarebbe stata anche carina; ma così il posteriore perde e rovina l'auto - che davanti male non è. Inoltre non sopporto assolutamente il colore di presentazione. L'anteriore non è poi così male. Di ant. condivido non male.